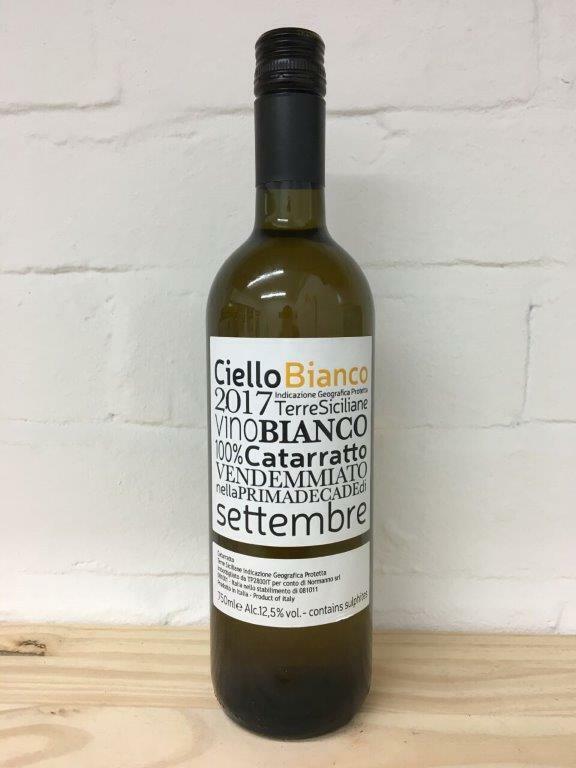 The Vesco family make this clean fruity wine unfiltered as they like to leave all the delicious flavour and texture from the fruit in the wine… the cloudiest bottles are the best ones! This wine is made from local grape variety Cattarato which is grown high in the hills above Alcamo. Cooler temperatures at night allow for more freshness. All the typical ripe round character of Sicilian white wine can be found along with unique aromatics and floral character. An impressive wine for the price.